The carmaker’s Chinese owner Geely won’t sell for less, the FT reported. That means financiers have to either disappoint Chair Li Shufu and miss out on fees, or convince investors Volvo’s Autos 2.0 bets make it more a Tesla than a traditional manufacturer. Neither is palatable. A Volvo logo is seen at a car dealership in Vienna, Austria, May 30, 2017. 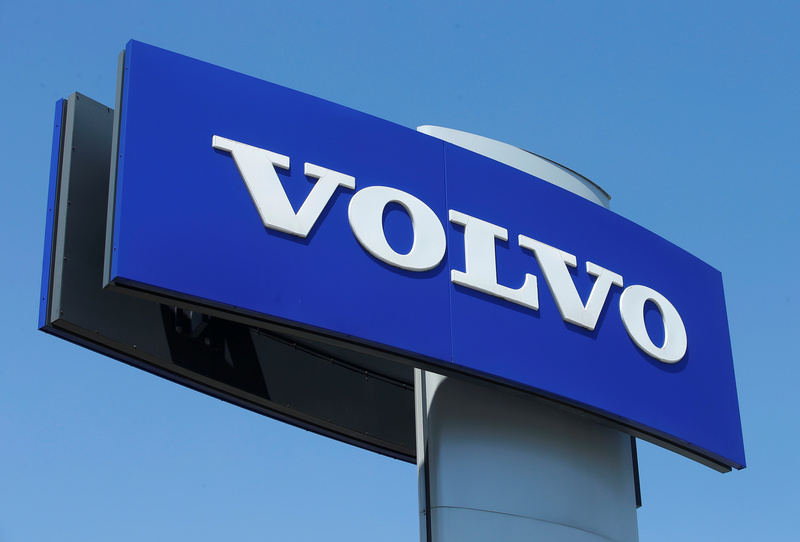 China's Zhejiang Geely, owner of Volvo Cars, will only proceed with an initial public offering of the Swedish carmaker if it values the company at more than $30 billion, the Financial Times reported on May 15, citing two people familiar with the details. The group chaired by Li Shufu has told the banks competing to be the lead underwriter than it wants a valuation of between $30 billion and $40 billion. Geely has hired Citigroup, Goldman Sachs and Morgan Stanley for an initial public offering this year that could value the Swedish carmaker at between $16 billion and $30 billion, Reuters reported on May 11, citing a person familiar with the matter. Geely, which bought Volvo Cars from Ford in 2010, could seek to list the group known for making safe family vehicles in September, but market conditions will determine the timing.